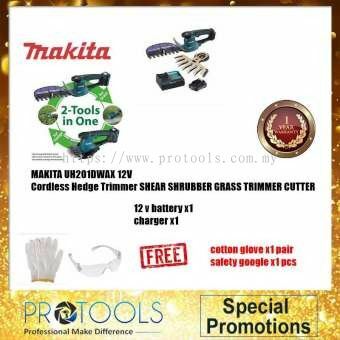 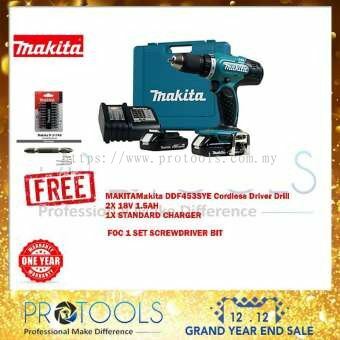 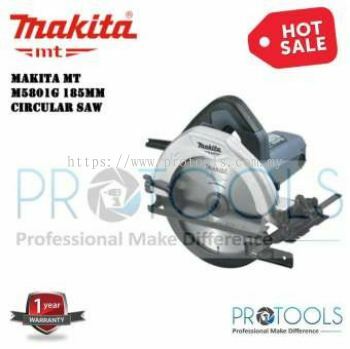 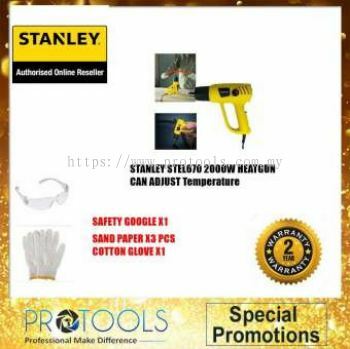 Protools Hardware Sdn Bhd - Protools Hardware Sdn Bhd offers the most complete range of major brands hardware, tools & equipment online in Malaysia. 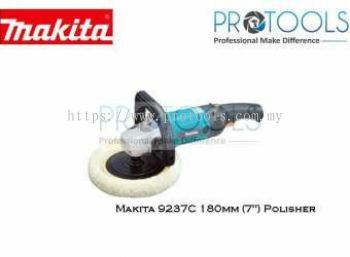 8, Jalan Pendidikan 8, Taman Universiti, 81300 Skudai, Johor, Malaysia. Protools offer the most complete range of major brands hardware, tools & equipment online in Malaysia. We provide 24 hours operation to let consumer feel more convenience. 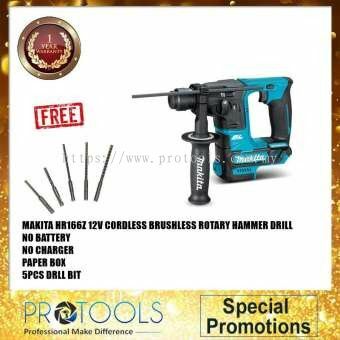 We would like to have all customer to purchase their daily need of hardware and tools online without hassle or specially making a trip to a hardware shop. 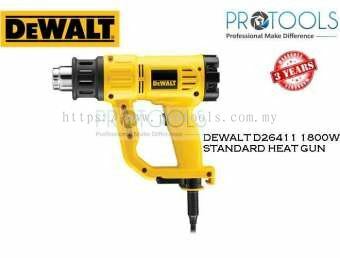 We also offer Malaysia hardware delivery to your doorstep as well as delivery to international. 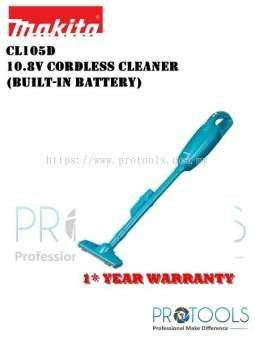 The products of Protools are Power tools, Hand Tools, Machinery, Welding Machine, Cleaning Equipment, Mobile & Tablets and etc. 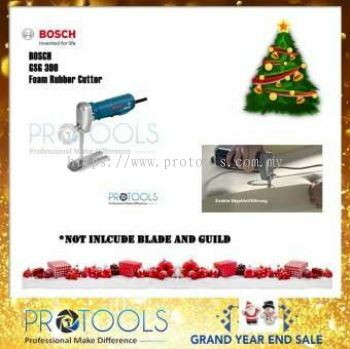 Protools also offer end user service (on-site demo tools), Repair Tools, Wholesales and retails. 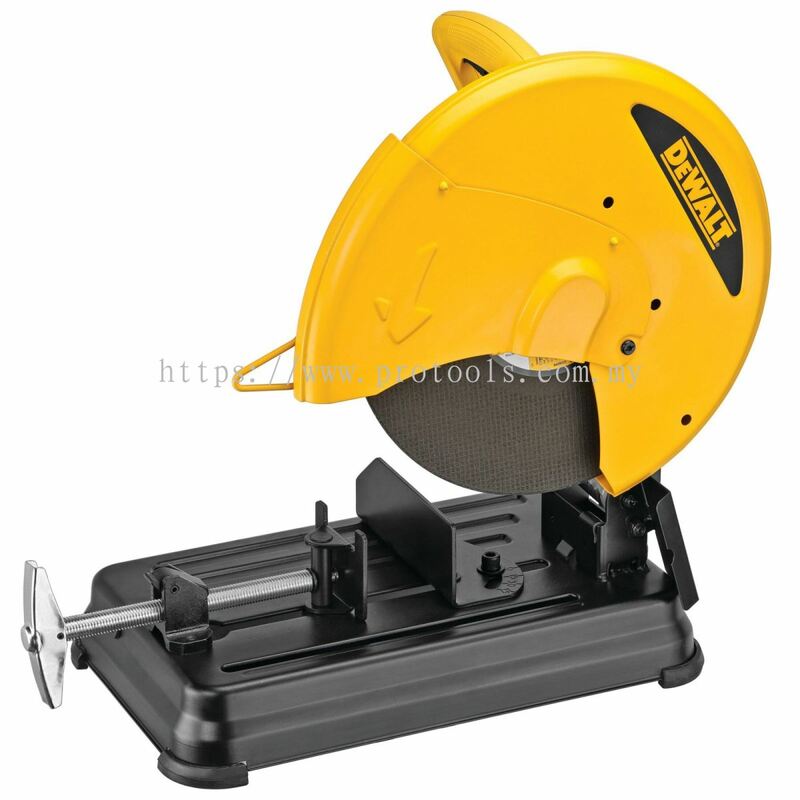 Each of the products contain the best quality and high value to satisfy consumer’s needs. 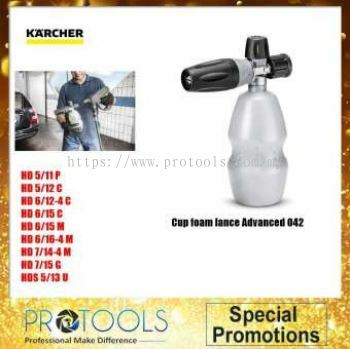 Protools constantly increasing our range of carry hardware and tools so that we can meet your every requirement without needing you to step out of your door in the future. 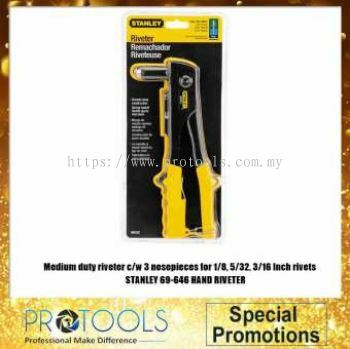 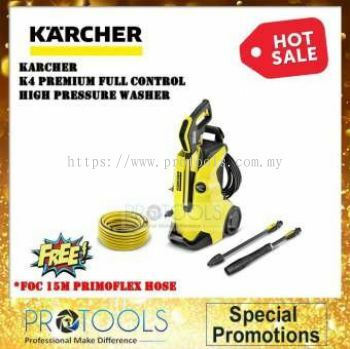 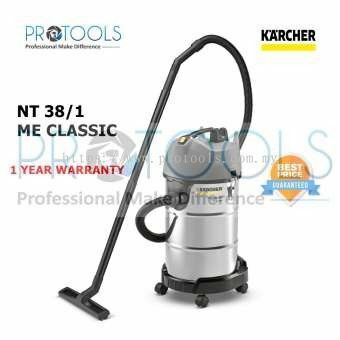 Protools Hardware Sdn Bhd added 2 new products in Combo Kits - Karcher Category. 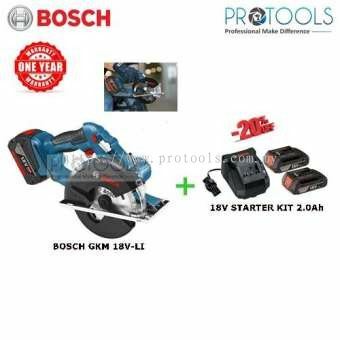 Protools Hardware Sdn Bhd added 3 new products in Saws - Bosch Category. 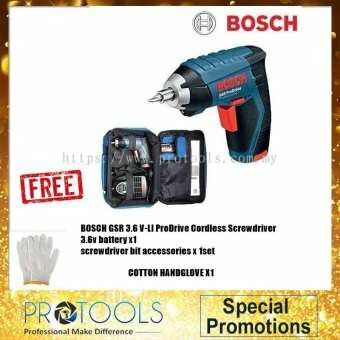 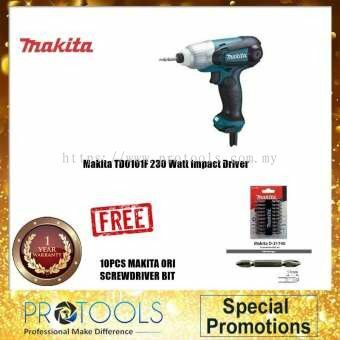 Protools Hardware Sdn Bhd added 2 new products in Impact Drivers - Bosch Category. 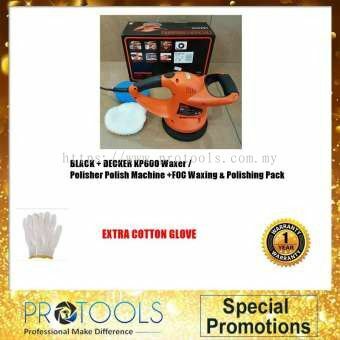 Protools Hardware Sdn Bhd added new product in Polishing & Waxing Kits Category. 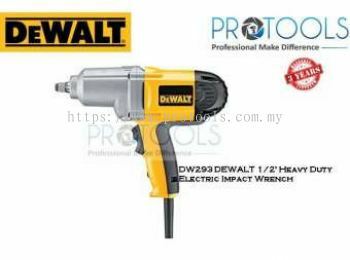 Protools Hardware Sdn Bhd added new product in Wrenches Category. 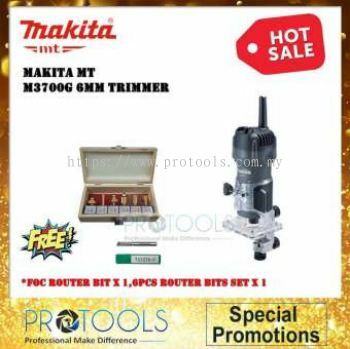 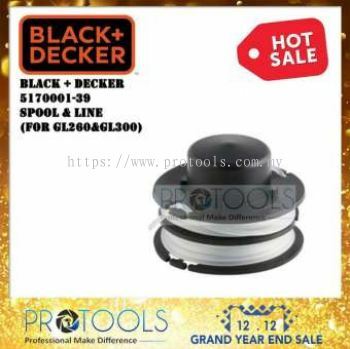 Protools Hardware Sdn Bhd added new product in Tool Sets Category. 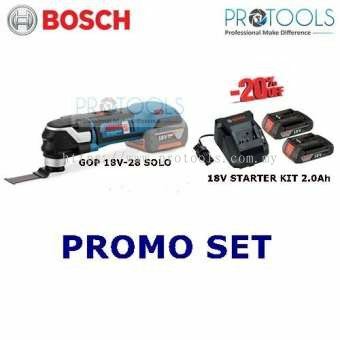 Protools Hardware Sdn Bhd added 4 new products in Oscillating Tools - Bosch Category. 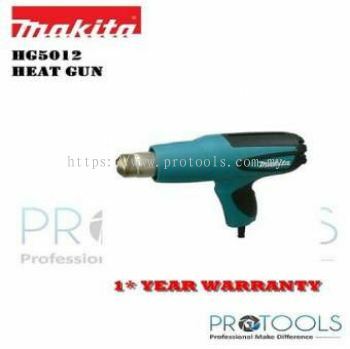 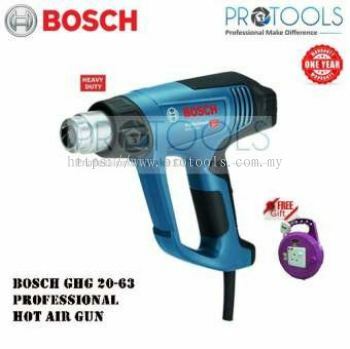 Protools Hardware Sdn Bhd added 4 new products in Heat Guns - Bosch Category. 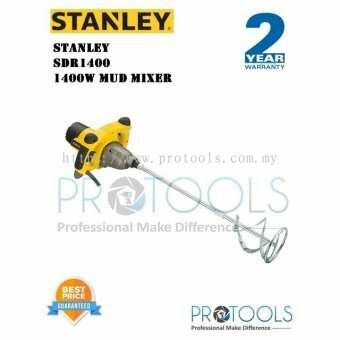 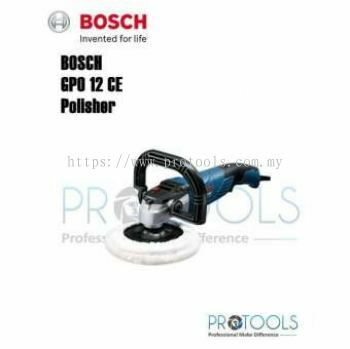 Protools Hardware Sdn Bhd added 3 new products in Dust Extractors - Bosch Category. 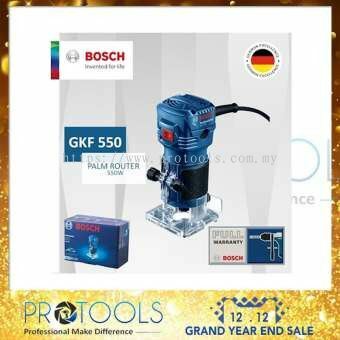 Protools Hardware Sdn Bhd added new product in Generators & Portable Power Category. Protools Hardware Sdn Bhd added 2 new products in Power Routers - Bosch Category. 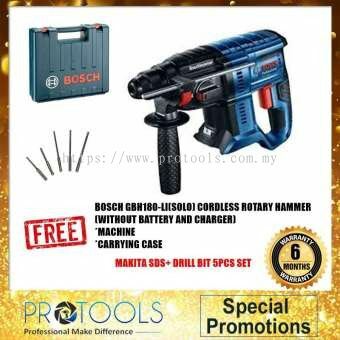 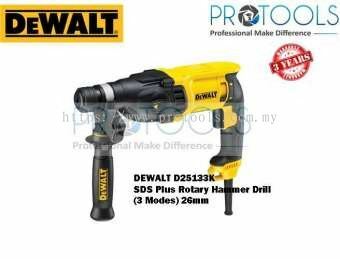 Protools Hardware Sdn Bhd added 3 new products in Rotary Tools - Bosch Category. 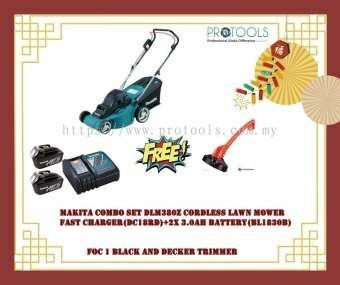 Protools Hardware Sdn Bhd added 3 new products in Lawn Mowers - Black & Decker Category. 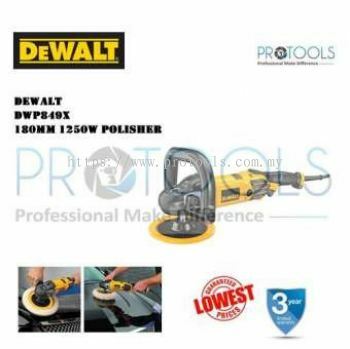 Protools Hardware Sdn Bhd added 4 new products in Polishers - Black & Decker Category. 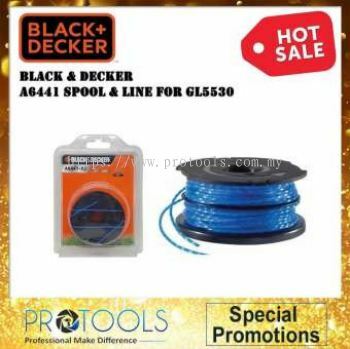 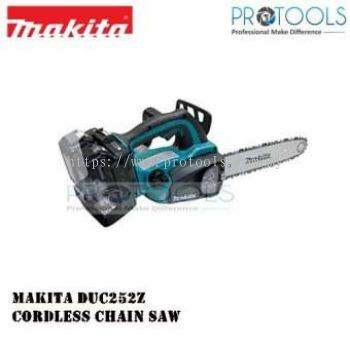 Protools Hardware Sdn Bhd added 2 new products in Gardening Tools - Black & Decker Category.